Winkers, start the year crafting! The Lost Earring Project is fast approaching on January 7th. 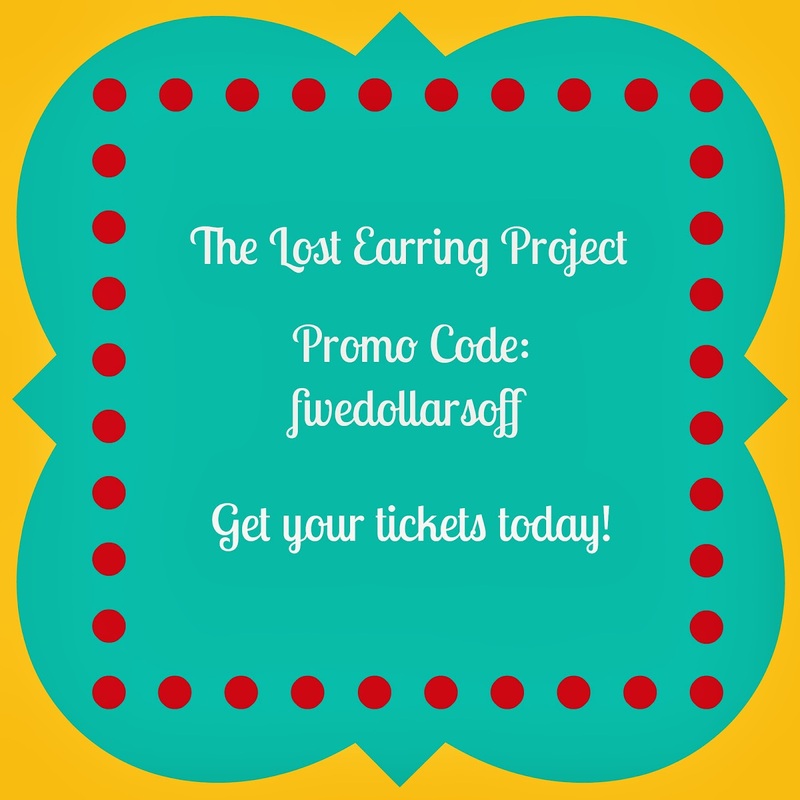 Look for your orphan earrings and let's give them new life. Let me hook you up with a $5 Off discount on your ticket. Just enter promo code: fivedollarsoff when you register. Promo code expires on 1/7/14 at 11:55 PM. Check out the Facebook Event page for some ideas! Email me your questions. See you there!